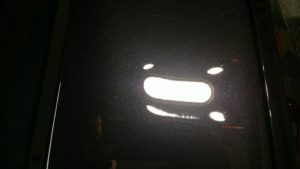 This is the one of the many areas that truly sets us apart from the rest of the detailers and detailing shops in the area. 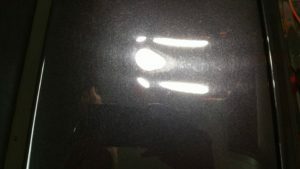 Even the level of detail we take on your vehicle just to prep it for paint correction is using all the newest latest and greatest techniques and tools to get the surface prepped properly. 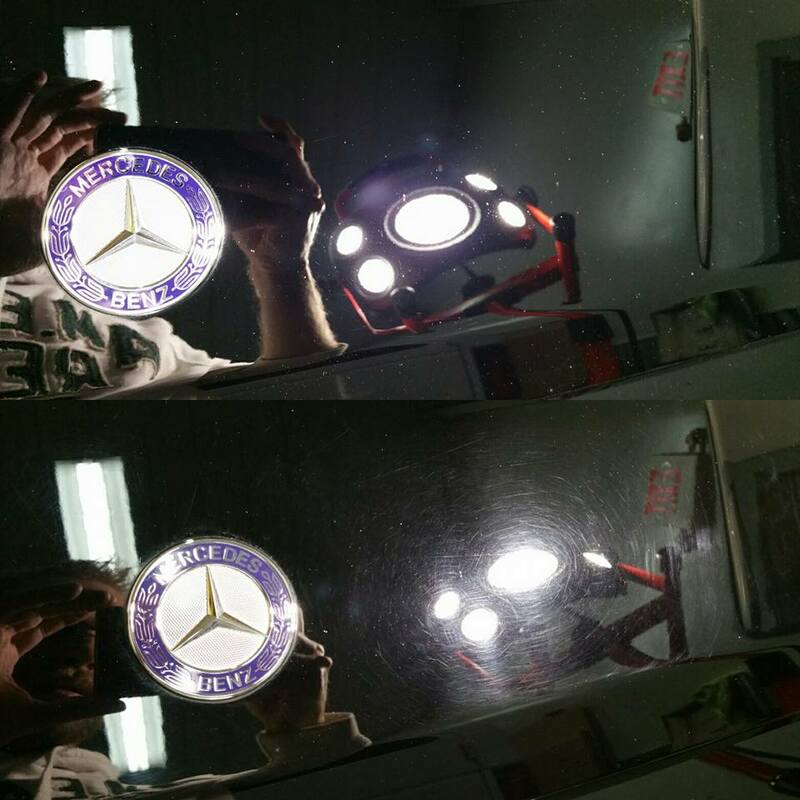 Once we have your vehicle ready for paint correction we then have a variety of different tools that makes us capable of correction each and every square inch of your vehicle. That being said not every vehicles paint is exactly the same either. 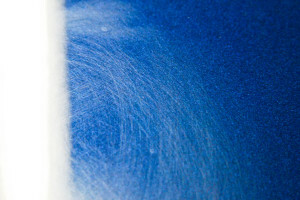 This is why we have a variety of different pads, compounds, polishes, and techniques to be able to achieve results that other detailers/shops say aren’t possible. One thing we really pride ourselves on here is actually correcting the paint and not just filling in the scratches with fillers. With some shops using fillers it’ll give you the desired finished at first, but after a couple washes those fillers start to wash away and you’re left with the same scratches that you had in your paint at first. When we go through and complete a paint correction we are actually removing a very thin layer of clear coat to level out those scratches. This insures that the scratches are actually removed, and not just being temporarily filled in. This is also why it’s very important to bring your vehicle who has real experience, training, and knowledge on paint corrections. When removing clear coat there is only a safe amount that you can remove before it ends up being a lot more costly of a fix! In addition to all of the detailing packages listed below, we highly recommend the addition of our Ceramic Coating applications to protect your investment for years to come! Please call us at (913) 945-0262 to discuss options and to schedule your appointment today! 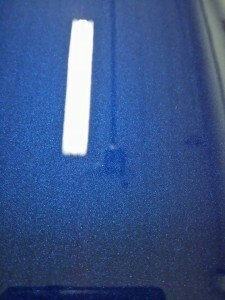 *To just take care of spot scratches on the vehicle, feel free to reach out to us to get an estimate on the area needed!